Great review! I'm currently reading this book and am enjoying it. I love her sens of humor. Thank you. The book reads smoothly. It's a fun almanac of activities with facts and dates to back up her reason for sending grumpy in the direction of each particular endeavor - well done. 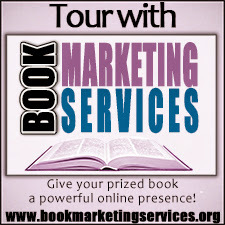 Author Carol E, Wyer has done it again! 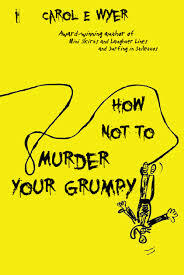 Her new book "How Not To Murder Your Grumpy" is witty, a GREAT read and makes you laugh out loud. 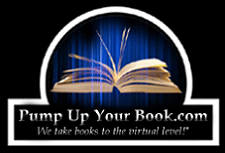 I am sure you the reader will enjoy this book as much as I did. I sincerely recommend that you get your copy of this book. It is truly entertaining.